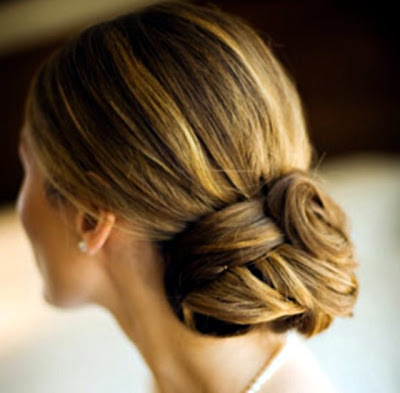 It’s that time of year when weddings are abundance, engagement parties, and graduations are upon us, and one of the fastest way’s to make your hair look fabulous is simply taking a ponytail or braids and twist it knot it pin it and create either a classic clean low bun or a messy one. 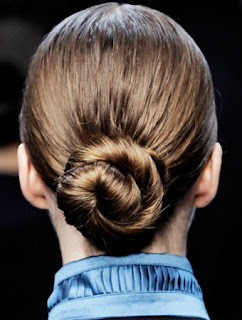 There are tons of ways you can achieve this very old silhouette today, and like a lot of the hair trends this year the hair bun is keeping up with the option of “Finished or Messy " a simplicity type of chic that looks great with any mood ones in. 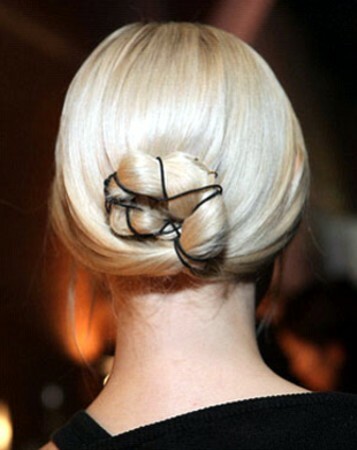 whats so cool today with hair buns is that the bobby pins or elastics can be visibile love it!!! I love the 2 braided styles, fun and edgy! it's always so great to run onto a great blog, love yours. 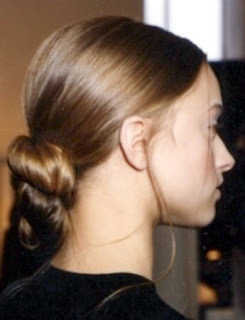 a true essential to women a hair bun, great visuals of the different way's to do them. Have a Fab weekend all !!! !